One of the most in demand and hottest areas in Myrtle Beach and Conway, Carolina Forest is dedicated to people and families of all shapes and sizes. Planned and created deliberately, Carolina Forest was built to balance nature, housing and convenience. 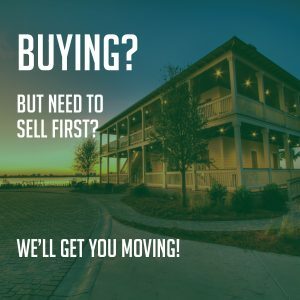 Because many home builders contributed to the creation of Carolina Forest, there is no place in the Myrtle Beach area with more variety of homes. Small houses, estate homes, multi-family dwellings, golf course condos and custom homes all exist in this real estate treasure trove.